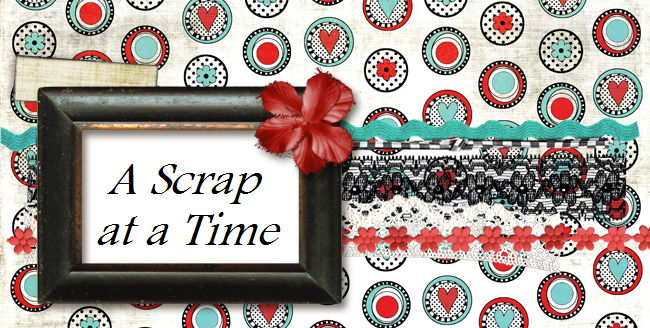 Here is the newest Scrap & Play challenge! I chose to create a page of Austin when we went on horseback riding in the Smoky Mountains. Love this collection! Great page!